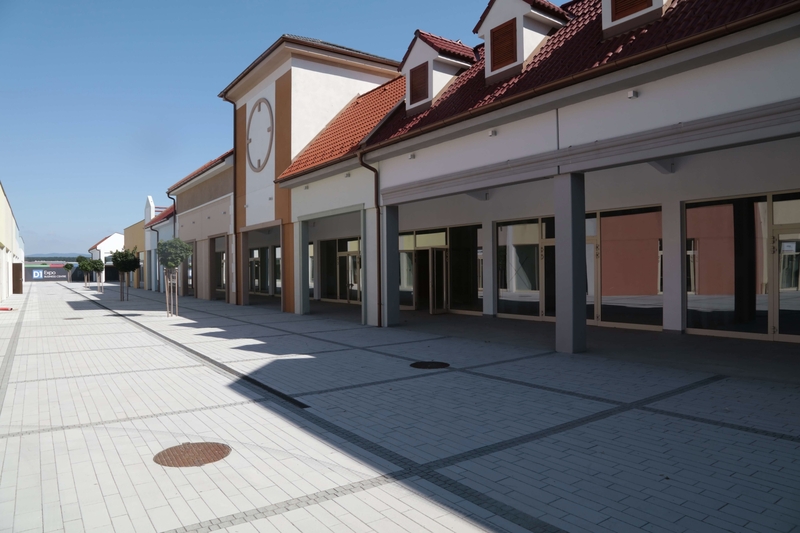 Stop by with easy access, up to 400 parking lots and direct access to the shops from inner and outer area. The retail concept will bring benefits to people who work at D1 Park and to commuters who drive by every day. The catchment area counts more than 150.000 inhabitants in distance of 20 minutes by car. 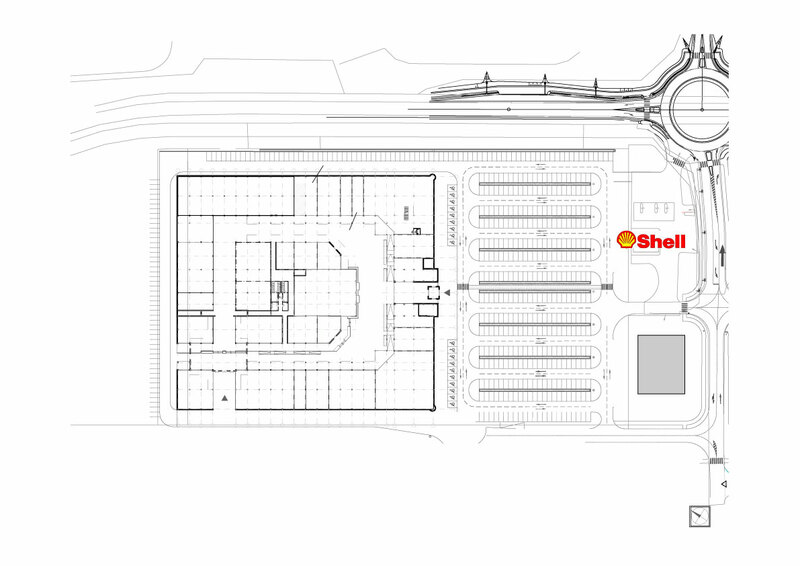 Thanks to the good visibility of the building and the traffic arrangements with high quality infrastructure and nearby “Shell” fuel station customers are very likely to know “D1 Shopping Center” and to get used to visit this place. 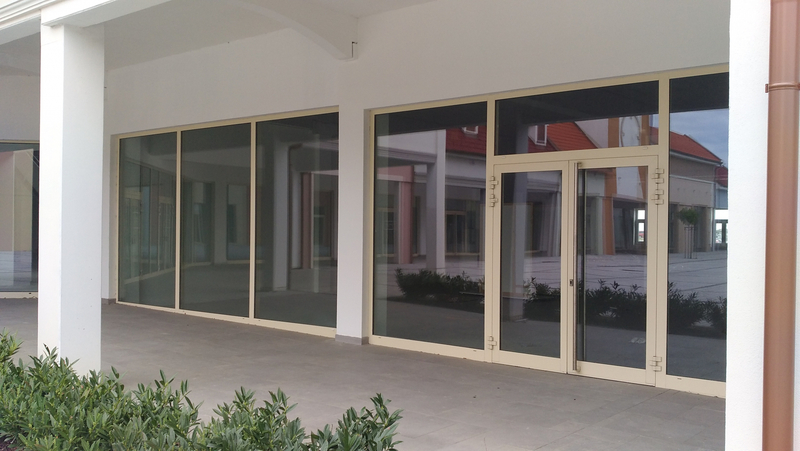 The tenants also will benefit from the popular recreational area in Senec, Sun Lakes Camp, which will bring even more customers during summer. Recreational facilities for families and children will also be provided. 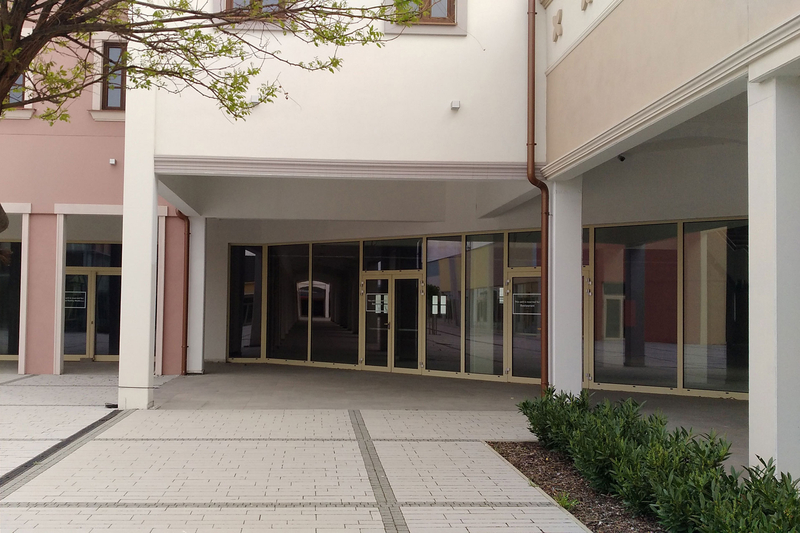 The first stage is to provide a leasing area for approximately 60 rental units with attractive anchor tenants (supermarket, hobbymarket, restaurant with canteen and cafeteria). 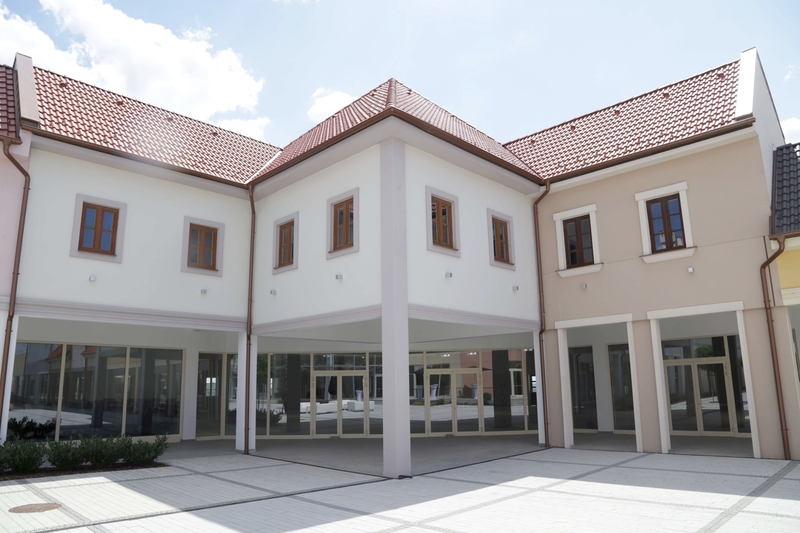 Attractivity for office tenants is empowered with flexible workplace solution, pleasant architecture, high quality technical standard, 24/7 access with security service and fully equipped conference hall.